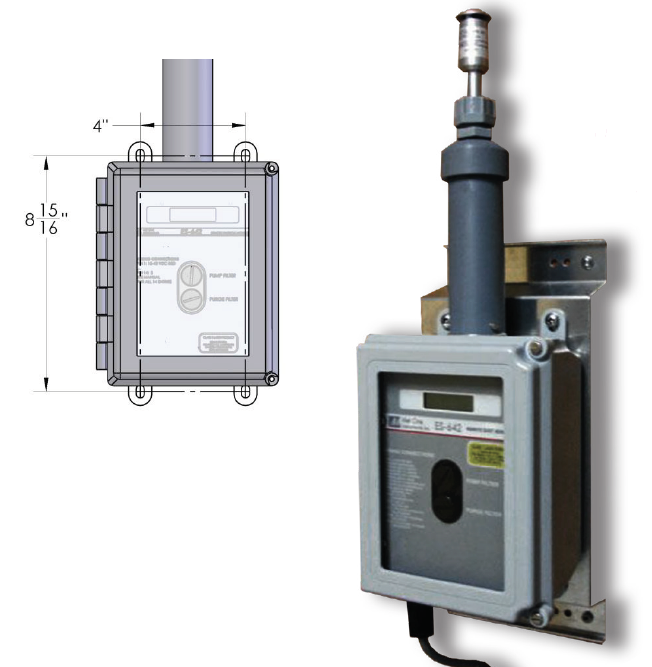 The ES-642 is supplied in a rugged weatherproof enclosure. 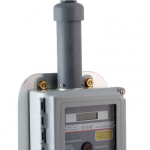 It includes an LCD display to provide information about particulate concentration, flow rate, instrument status and power. The electronics and optical system are protected from moisture by a built-in intake heater that is humidity level controlled, and the heater power is regulated to maintain a minimum humidity level. Additional features include a purge air system and an automatic zero calibration routine. The sensor can be wall mounted or installed on a vertical mast up to 3 inches in diameter. 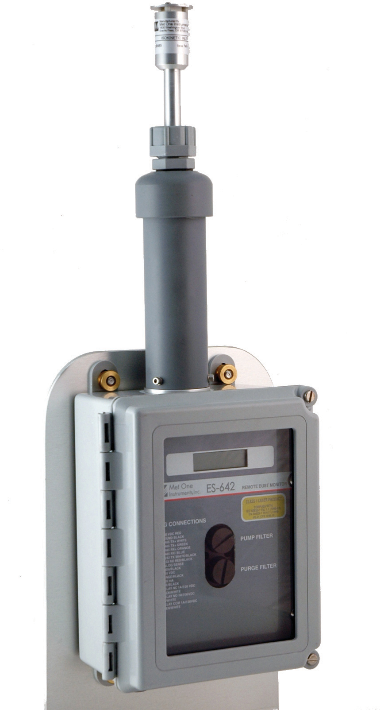 The ES-642 is supplied with a 10 ft cable and connector for power (15 to 40 VDC) and signal output.